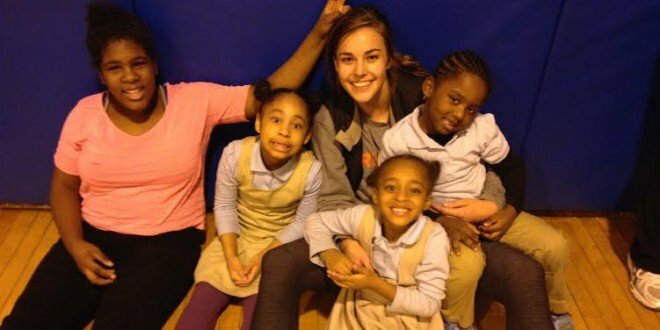 Community service is an integral piece of the Princeton student-athlete experience. In the Fall of 2013, the Student-Athlete Service Council (SASC) was created for the purpose of supporting and coordinating service opportunities for Princeton student-athletes. SASC provides volunteer opportunities throughout the year to accommodate the busy schedules of student-athletes. The council works closely with the Pace Center, the administration of the Princeton Varsity Club, and representatives from each of the 38 varsity sports teams.